Opps, I just realized I never filled you in on my fun Sweat Pink sister time last weekend and some of the other good things happening. Last weekends shenanigans will have to wait just a bit, but here are a few fun things that went on this week! My attempt at getting pics of the super moon! Finally got in a few workouts after begin sick all last week. For my meat loving friends, this recipe really was filling, flavorful, and added lots of color to the plate! I am linking up with Farrah from Fairyburger, Annmarie from the Fit Foodie Mama, and Jess from Hello to Fit for our Vegan themed week! Pre-heat oven to 425* F.
Spread oil on a baking sheet covered in parchment paper or baking mat. Place chopped squash, pepper & apple on baking sheet. Add spices and mix to ensure even coating. Bake for 25-30 min or until all food is tender. Enjoy on a salad, with quinoa or just by itself! Thanks again for stopping by! Join us again next week for some free for all themed recipes! This entry was posted in Foodie Friday, gluten free, Uncategorized, vegan, veggies and tagged apple, butternut squash, cooking, fall foods, foodie, Foodie Friday, recipe, red pepper, roasted, roasted veggies, Thanksgiving, vegan, vegetarina on November 18, 2016 by chocolaterunnergirl. Happy Friday friends! It has been another crazy week. In the middle of cleaning and packing up our house! In order to minimize my time in the kitchen and maximize my time cleaning and packing we have been eating lots of salads and fruits! Whipping up some gazpacho worked really well this week! I even thought ahead and kept out some of the kitchen tools I needed! I have to say that I have never really made gazpacho before, but as soon as I saw the theme for this week I had an idea in mind. I am linking up with Farrah from Fairyburger, Annmarie from the Fit Foodie Mama, and Jess from Hello to Fit for our Gazpacho themed week! Place cucumber in a blender and blend till very smooth. Add in avocado and blend again. Add in lime juice and spices. Place blended ingredients in a bowl and chill until ready to eat. Join us next week for some Farmer’s Market themed recipes! This entry was posted in Foodie Friday, gluten free, health, vegan, veggies on May 13, 2016 by chocolaterunnergirl. Hello all! Get ready, there will be a few posts coming your way today! First I want to share with you about an awesome product I have been using the past few weeks. 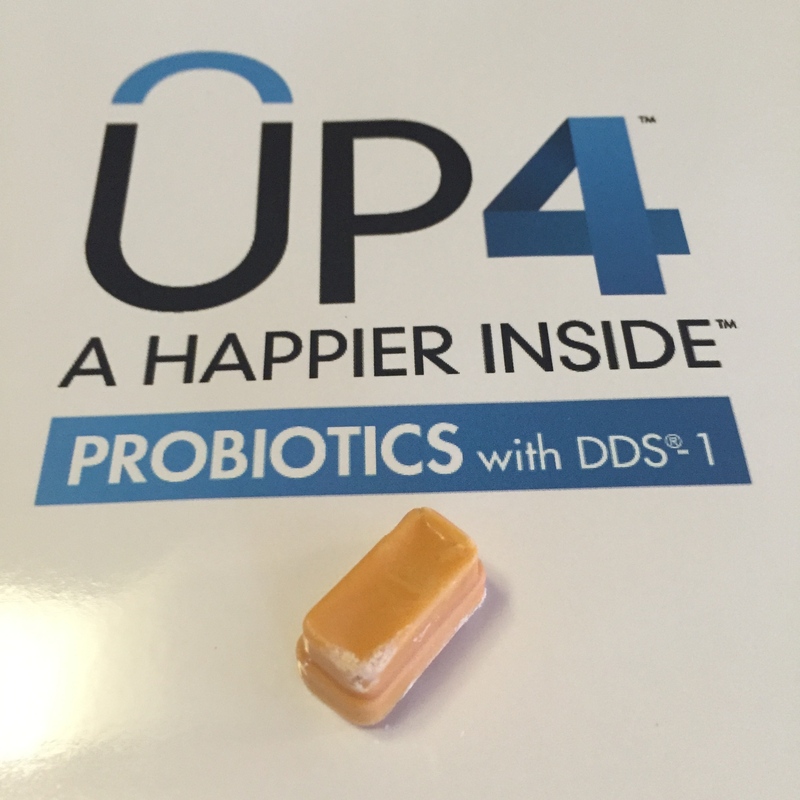 Soon after I posted my Bulu Box Review last month I was contacted by UAS Life Sciences to try even more of their probiotics out! I was all about that! I love me some good probiotics! Let me rewind. Since my high school days I have struggled on and off with tummy issues. I was never diagnosed with anything specific, so I did some experimenting on my own with different foods to try and find relief. When I was in college it was finally discovered that I had some food allergies! Knowing what I was allergic to was huge! It took some time but I was able to reduce my stomach issues by staying away from the foods I was allergic to! I mean, no-brainer right? Even with all the changes I was still having issues on and off. It was a bit frustrating. It is no secret that life with stress, traveling, not always stellar eating habits cause issues with our digestive systems. After a few years of trying even more products/cleanses/detoxes/etc, I stumbled upon probiotics. They were a HUGE help with all my internal digestive issues! What is a probiotic? Great question. It bacteria. Not just any bacteria, but happy bacteria that helps to keep your insides happy! If you suffer or struggle with digestive issues then a probiotic just might be what you need to find some relief! Over the past few years I used different brands here and there. When I am consistent with them, I do see changes in my digestive system, but it always felt like something was still a little off! When I was given the chance to try out UP4 I was excited! I had tried a small sample that was in my Bulu Box and just using them for a few days I could tell a huge difference in my tummy! Such a relief! 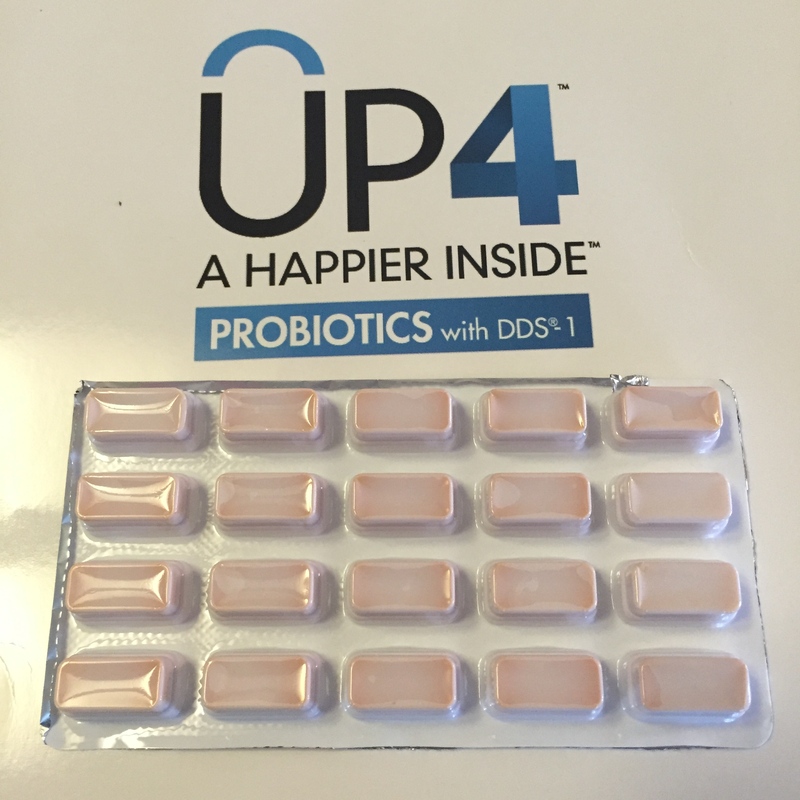 What is it that sets UP4 apart than other probiotics I have tried? 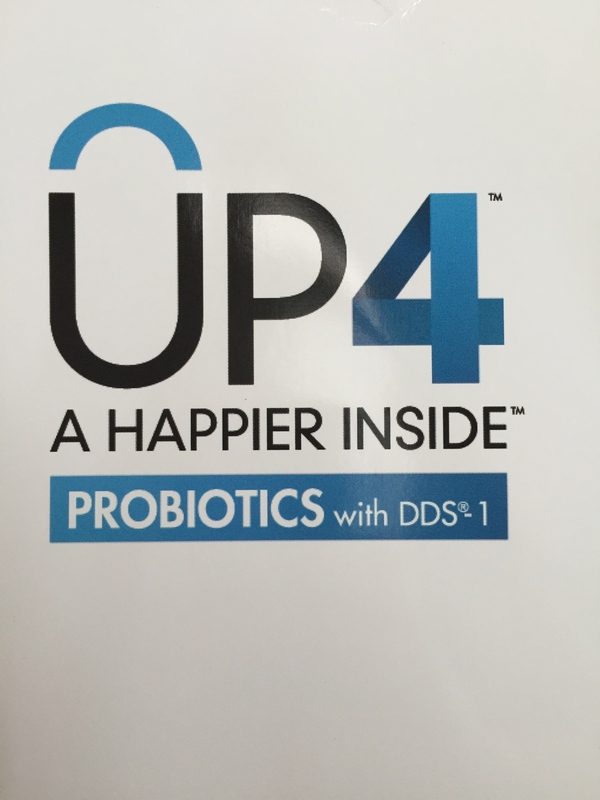 UAS Life Sciences has been making probiotics, and only probiotics since 1979! They are experts! They come in a handy little cube that you can just gobble up! I HATE swallowing pills, and pills usually make me nauseous, so these are so much better for me. I don’t dread taking them! UP4 brand doesn’t have to be stored in the fridge! (However, they do recommend storing them in temps that are less than 70* F). They are very potent, so a small cube gets you what you need each day! Sugar free, gluten free, low calorie, non-gmo, non-dairy and vegan. Loaded with CFU- colony forming units! A container of yogurt has about 1 billion CFUs. An adult cube has the recommended 3 billion CFUs! As you can see, you can’t really go wrong with taking UP4 Probiotics!! Let me know if you try it and what you think!!! 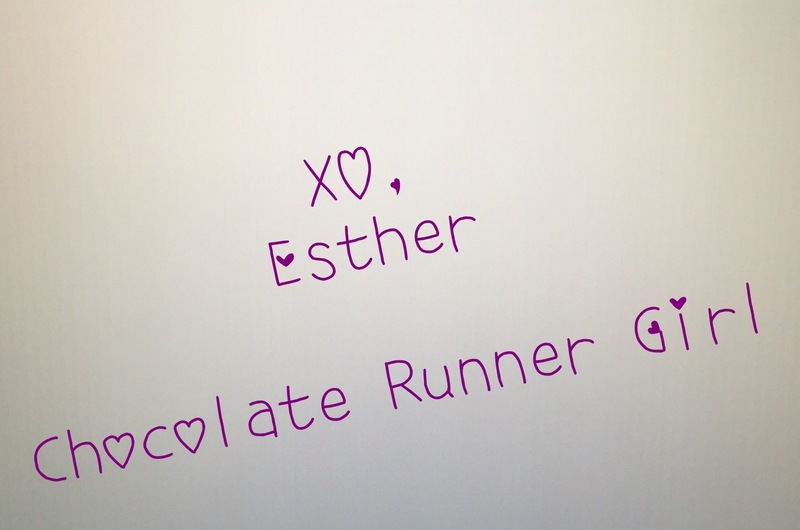 This entry was posted in Giveaway, gluten free, health, Reviews, vegan and tagged gluten free, health, probiotic, review, sample, vegan on October 1, 2015 by chocolaterunnergirl. Another week has flown by! I had some sort of activity or event each night this week which made me pretty darn tired. The twins I nanny also started school so I was suddenly left with a bit of free time! A perfect time to enjoy a smoothie bowl! Since I have been continuing to work on some recipes for the #LoveFreekeh campaign I am participating in with Fit Approach and Freekeh, I decided to make a smoothie bowl with Freekeh as one of the toppings! 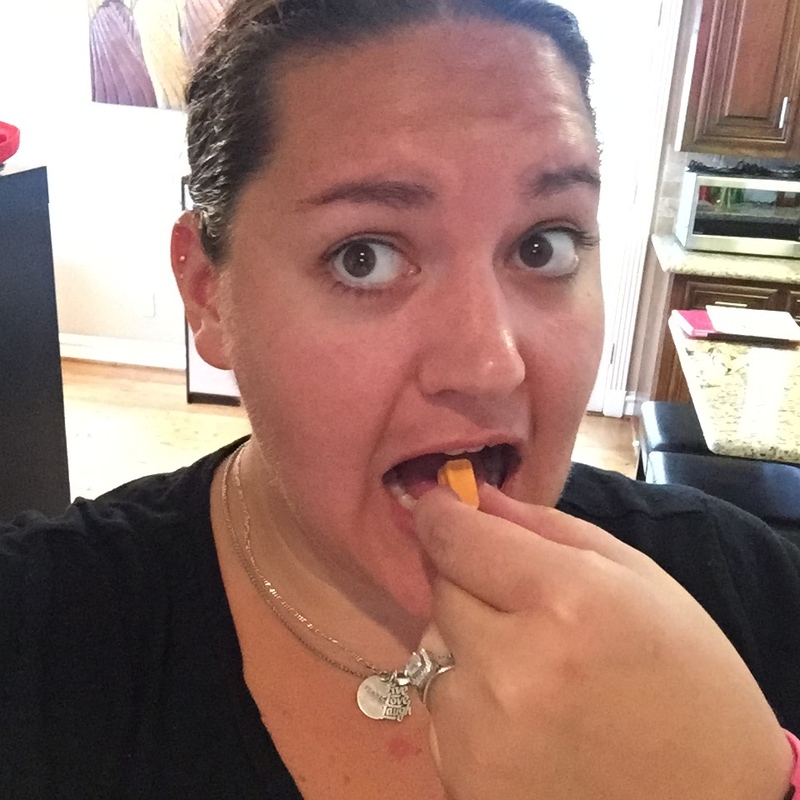 I’m linking up again today with my girls Farrah from Fairyburger and Annmarie from the Fit Foodie Mama!!! Tune in next week for some savory breakfast recipes!! Ps, check out my Bulu Box review and see a code for %50 off a 3 month subscription (thanks $5/box)!!! 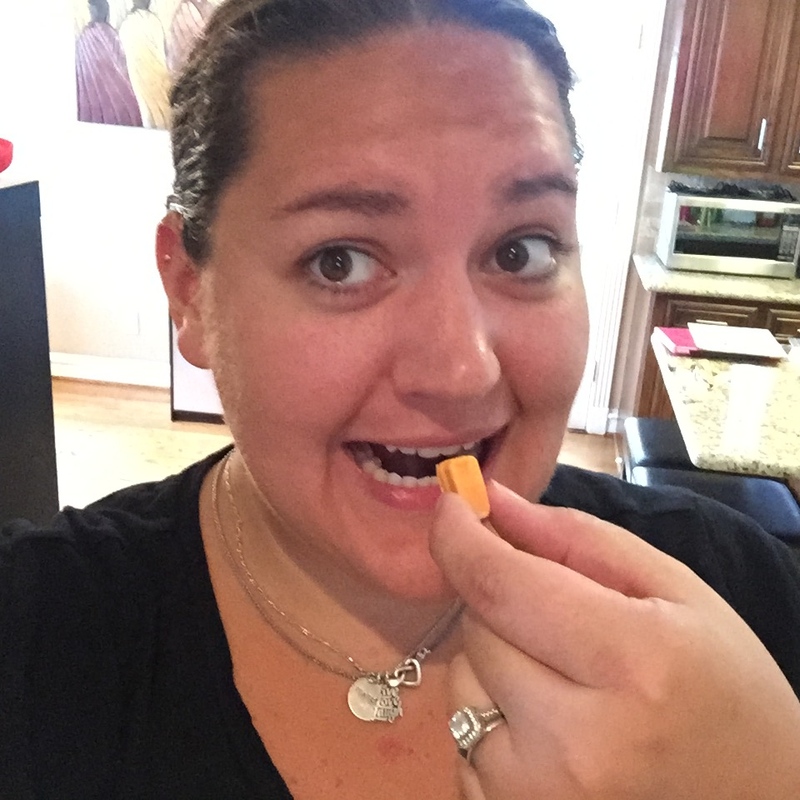 This entry was posted in Foodie Friday, vegan and tagged foodie, Foodie Friday, freekeh, lovefreekeh, smoothie, smoothie bowl on September 4, 2015 by chocolaterunnergirl. It has been another crazy week here. Filled with lots and lots of rain! I’m about ready to build an ark in case it rains more! Oh wait, it’s raining yet again!! With all this rain I have been craving roasted foods!! Roasted chicken and veggies have been a staple the last few days for sure! I don’t know why I haven’t been roasting more veggies before this week. I have done it on and off, but not much more than butternut squash. I think my attempts at making kale chips threw me for a loop. They never seemed to workout right so I didn’t even try other veggies. After this week I may never eat veggies any other way again! For our theme this week of Spicing it Up, I experimented with different spices to add a kick to the veggies. I’m linking up again with my favorite Foodie Friday ladies to share some amazing recipes with y’all! Farrah from Fairyburger, Annmarie from the Fit Foodie Mama, Cassandra from Powered by BLING, and Emily from Whatever Floats Your Oats! Any raw veggies chopped into bite size pieces. I used butternut squash, broccoli, cauliflower, red peppers, brussels sprouts. 1. Line a cookie sheet with foil. 2. Place all veggies on sheet and coat with oil. 3. Sprinkle spices on veggies and mix. (I mixed with my hands for an even coat). Tune in next week for some recipes using Bananas!! 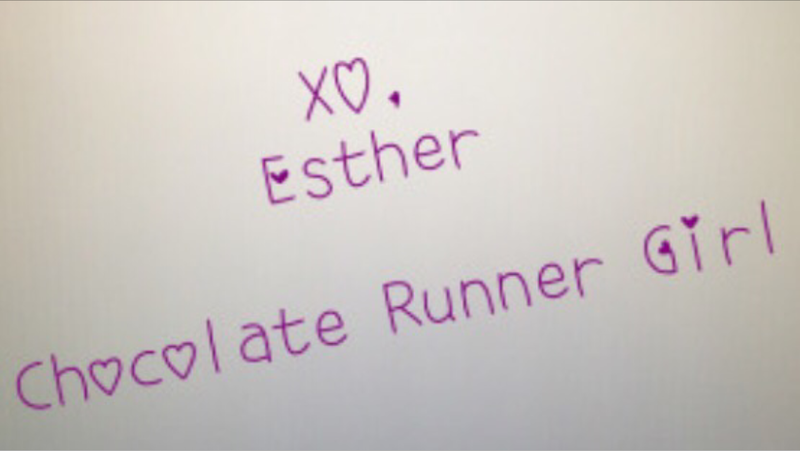 This entry was posted in gluten free, health, vegan, veggies on May 22, 2015 by chocolaterunnergirl.